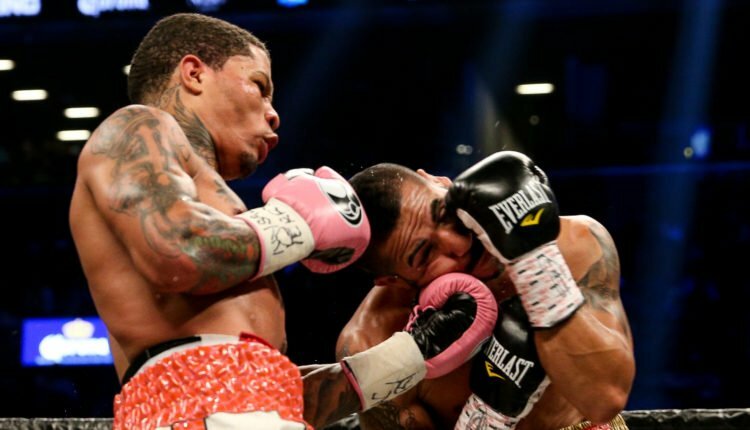 It looks like a bout between WBA Super Featherweight Champion Gervonta Davis and Abner Mares could be coming — at least if what Floyd Mayweather posts is true. Mayweather, the boxing icon, took to Instagram this morning to tease a showdown between Davis and Mares sometime before the end of the year. The post gives no details on a date, time, or location for the fight, and no legitimate sources have confirmed the bout. Davis is 20-0 with all but one of his wins coming by KO/TKO. 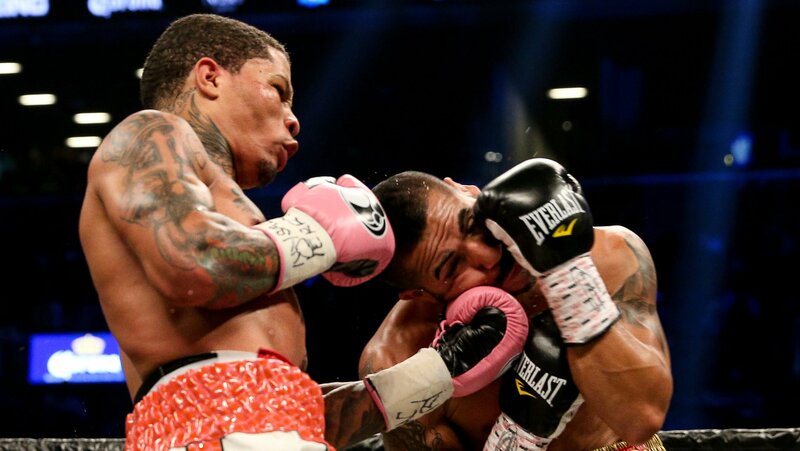 He captured the WBA Super Featherweight Title with a win over Jesus Cuellar back in April. He previously held the IBF’s version of the title. Mares, meanwhile, lost his most recent bout — a rematch with WBA (Super) Featherweight Champion Leo Santa Cruz back in June. He had held the WBA’s “regular” version of the title and made one defense of it, all sandwiched between the two Santa Cruz defeats.